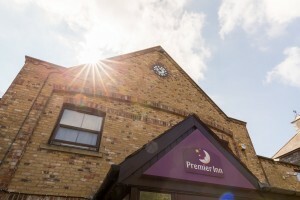 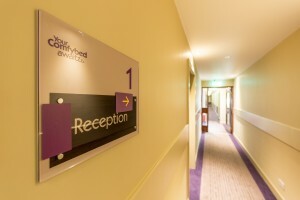 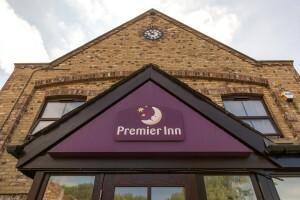 We have recently completed the stunning extension to the Premier Inn Hotel which is located on Ferriby Road in Hessle. 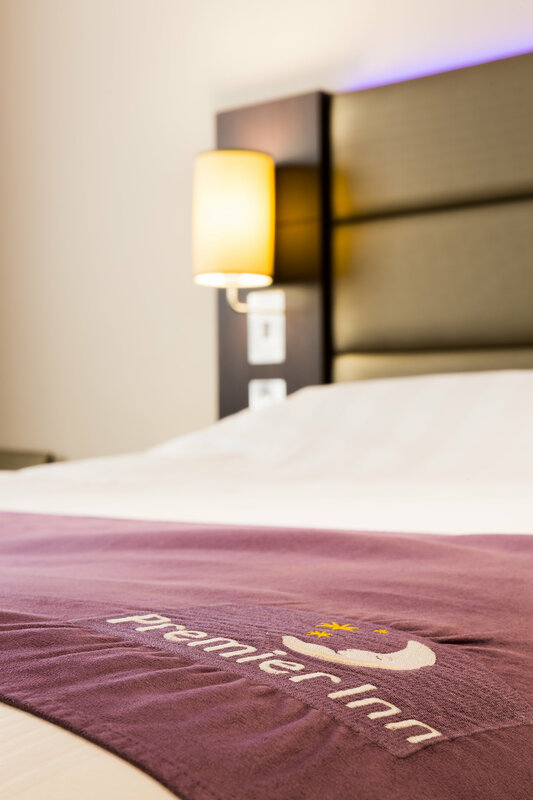 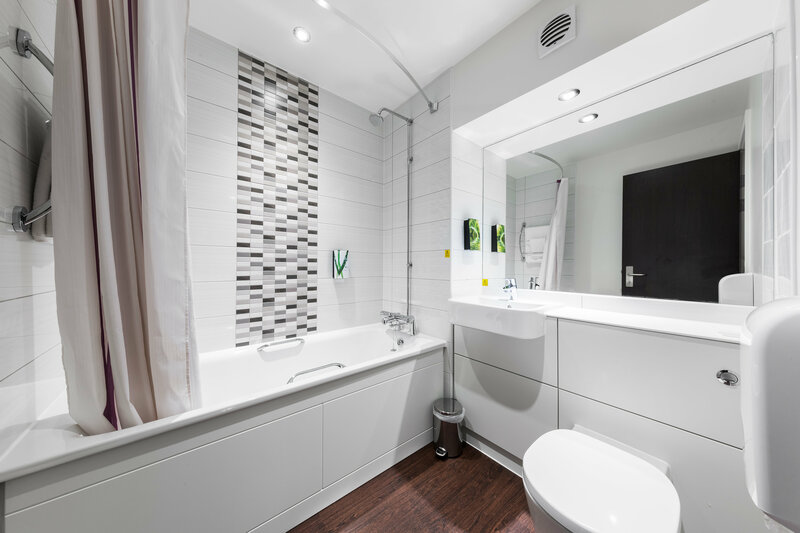 The extended Premier Inn borders the beautiful Country Park in Hessle, offering guests a quiet country stay with quick access to the city centre. 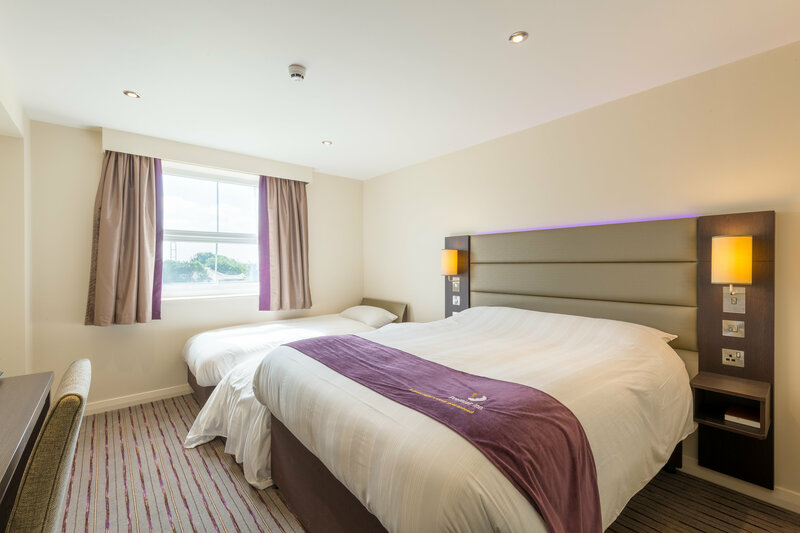 Some of the new rooms completed in the project have fantastic views overlooking Hull’s iconic Humber Bridge. 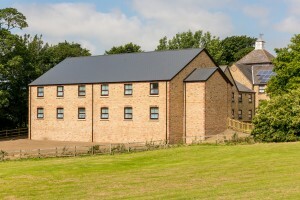 The extension is attached to the Home Farm Restaurant, a place where guests and visitors can enjoy freshly cooked pub classics with a view, and an outdoor kids play zone. 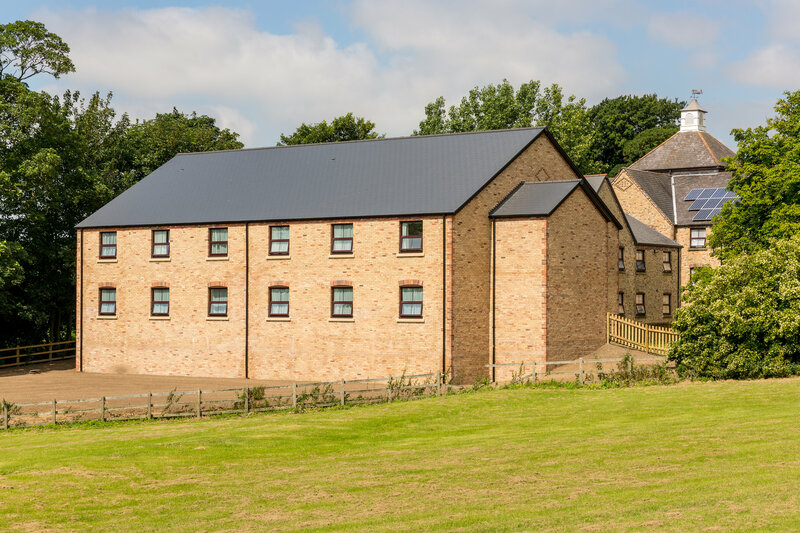 The extension works started in November of last year and was successfully completed in just 22 weeks. The build is a new timber frame, 21-bedroom extension, with associate external hard and soft landscaping for our client, Whitbread PLC. Guests are now enjoying these new rooms and we are looking forward to working with Whitbread PLC again in the future to create more stunning leisure locations.